Thought about starting a Photo Blog, Uploading one Photo a Day. 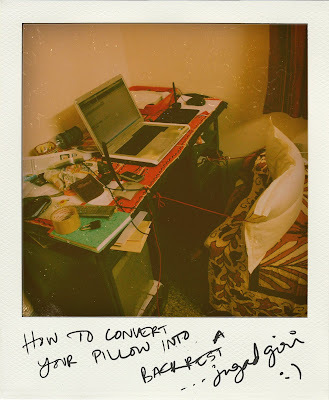 Something Jugad against my sittin-in-bed-using-laptop-ache. It gives that real Polaroid™ feel..
Not that cold feeling of a Photoshop™ plugin. Biju da... whr can i get this software?? ?